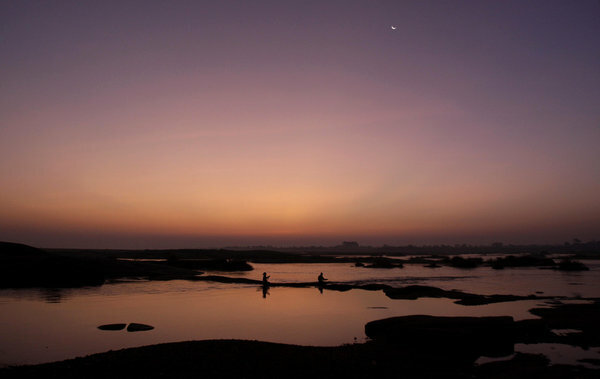 Fishermen row their boat as they set off for a day’s work on the Mahanadi River near Subarnapur, above 300 kilometers (187 miles) from the eastern Indian city of Bhubaneshwar, India, Thursday, Dec. 22, 2011. (AP Photo/Biswaranjan Rout). Entry filed under: Agriculture and Irrigation, Fishery, Region watch, Sonepur-Binka-Charada-Khaliapali-Kotsamlai-Birmaharajpur, Subarnapur, Tourism Zones.